The man behind efforts to legalize the drug for medical use is filing his case due to the state not allowing the smoking of marijuana as part of the recently passed Amendment 2. Facilities in the areas fall under the same zoning requirements as pharmacies, including not being within 500 feet of a school. The opening of facilities in Broward County has been a hot topic since a state amendment allowing medical marijuana to be legalized passed. Nearly two dozen cities have either place a moratorium on the subject or outright banned facilities since it passed. 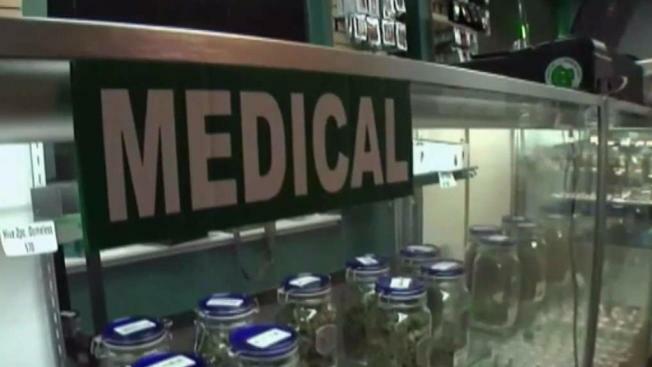 Broward County will allow the opening of medical marijuana centers in unincorporated portions of the city after a vote this week by county commissioners. The commission voted 6-2 to allow the facilities in three areas – a move that came after several cities banned them inside their borders. Facilities in the areas fall under the same zoning requirements as pharmacies, including not being within 500 feet of a school. Simultaneously, the commission voted against a 180 day moratorium on the subject that was sponsored by Commissioner Dale Holness. Holness and Tim Ryan were the two commissioners to vote against allowing facilities to open. The opening of facilities in Broward County has been a hot topic since a state amendment allowing medical marijuana to be legalized passed convincingly in the November 2016 election. Nearly two dozen cities have either place a moratorium on the subject or outright banned facilities since it passed. The three approved zones include areas around Central County, Broadview Park and Hillsboro Park.